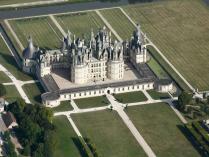 Medieval fortresses, royal castles, and Renaissance-style residences…the French art of living. 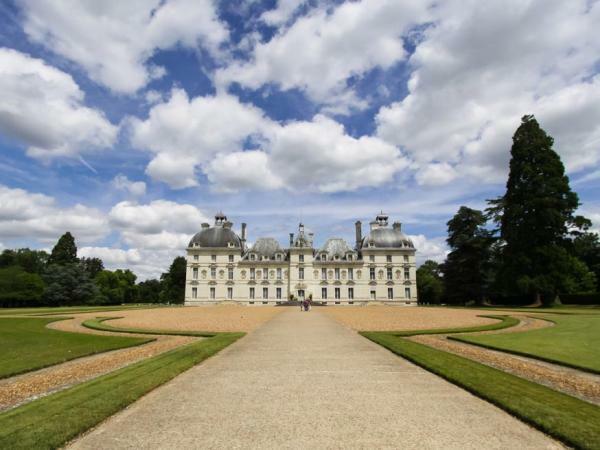 The Château des Dames (“ladies’ castle”), the favorite, the proud, the inconsolable: residents of a jewel of taste and refinement spanning the Cher river. Cheverny: its uncanny resemblance to Moulinsart, backdrop to the adventures of Tintin and Captain Haddock. 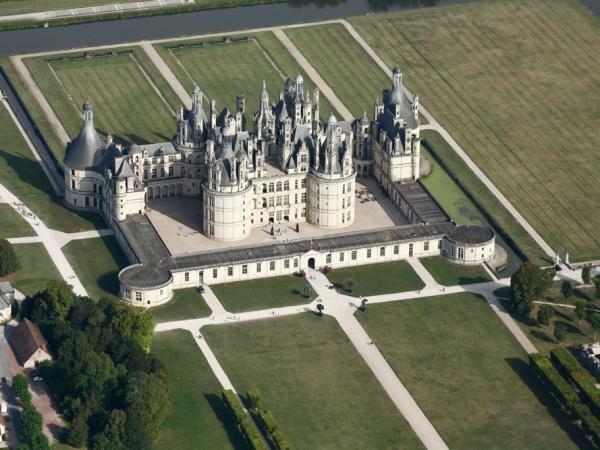 Chambord, the largest of the castles in the Loire valley, Francis I and the birth of absolute power for the monarchy, the mysteries of love and war. 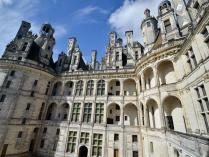 The beautiful Loire valley, a UNESCO World Heritage site, boasts well over 300 castles amid its pastoral landscapes and historic villages. 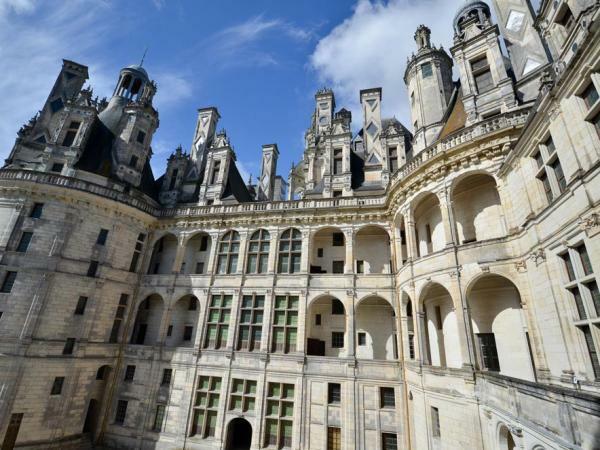 Built principally between the 10th and 15th centuries – when the royal court valued its gentle climate and fertile lands, as well as the strategic protection offered by the region – today the castles of the Loire Valley are one of the top tourist attractions in France.